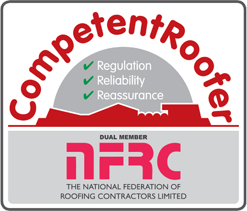 We have the extensive knowledge and experience to help provide you with a professional roofing service from the initial contact through to completion. Our skills are in working with reclaimed traditional roofing materials on listed buildings and properties in the conservation areas but also embracing the new products in solar and man made materials. 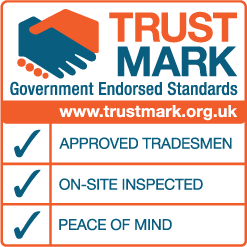 All projects are supervised to ensure that the highest standards of both health and safety and workmanship are met and maintained. As specialist Wharfedale roofers, we are regularly used by local estate agents to provide independent roof surveys with digital photos for any type of property. This includes a free no obligation estimate for any work required to correct the faults which may be e-mailed or posted by return. We are often asked to carry out additional work at roof level and below to maximise the use of scaffolds. We have extensive experience in applying a number of styles of pointing and mortar mixes to brick or stone. This may also include work haunching around the chimney pots or installing purpose made cowls.